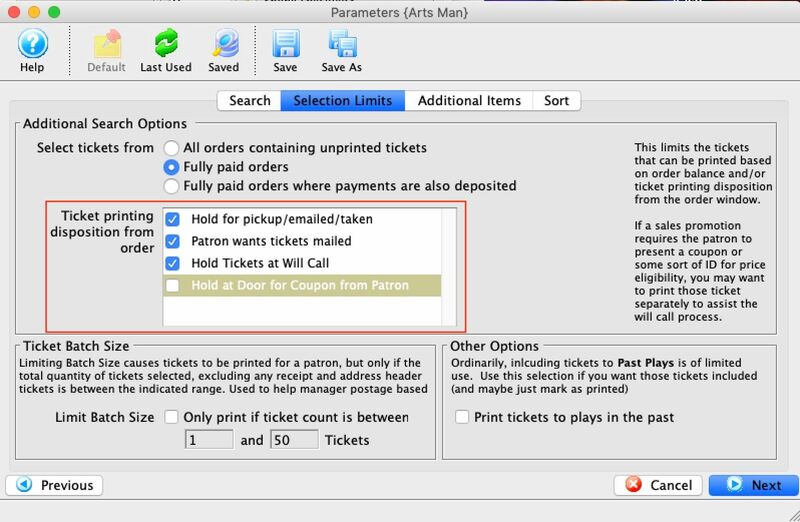 Batch ticket printing has a feature that simplifies selection of the ticket printing status (as per the window to the left). 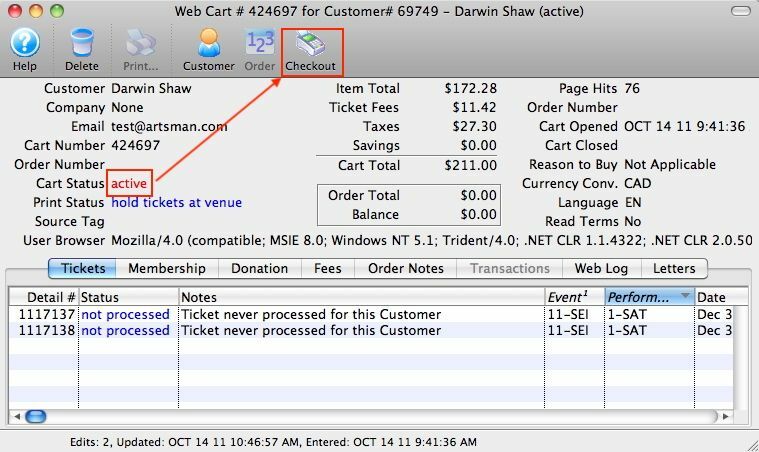 You can bypass printing tickets that need to be held until the patron brings in a coupon (when the sales promotion is specified as “requires a coupon”) or some other identification (like a Military Card), if one is required for the purchase. “take over” the shopping cart after instructing the patron that they will no longer be able to continue. It can be very useful to track the source of a sale for marketing purposes. You can do this exclusively in Theatre Manager by adding the TMSource parameter on any URL you give to people or send out in an eblast. 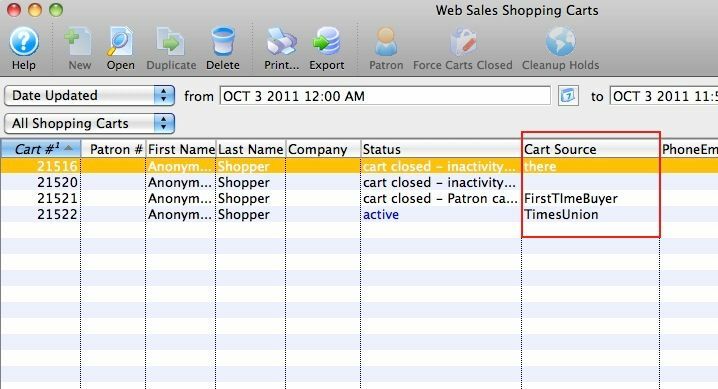 When the patron clicks on the link, the TMSource becomes part of the cart. It provides a very direct action and response to marketing effort. This acts differently than pixels which hang around in cookies, can be blocked, and may provide erroneous results on effectiveness, depending on what the patron purchases. Ideally, use of both tracking mechanisms provides data that can be analyzed in different ways. 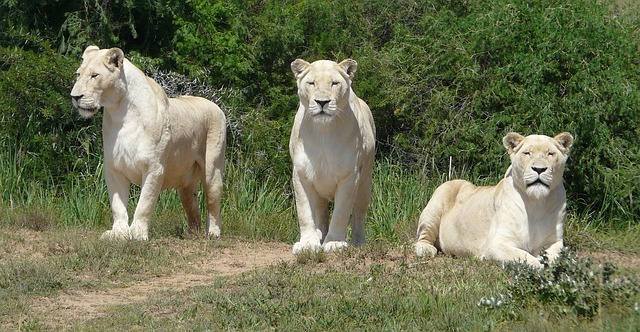 For more detailed information on this, please check out our help pages.